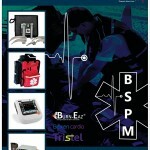 Be Safe Paramedical C.C – MedHospAfrica-Kenya, Tanzania, Africa Medical Importers Directory. 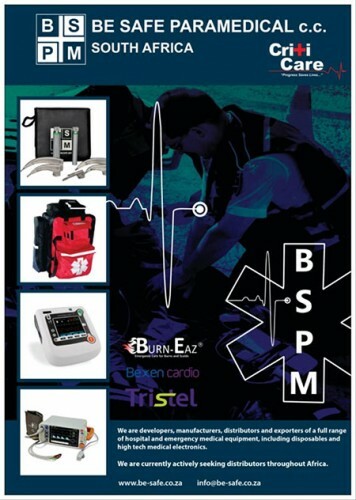 We are developers,manufacturers,distributors and exporters of a full range of hospital and emergency medical equipment including disposable and hi tech medical electronics. We are currently actively seeking distributors throughout africa.